The Kitsilano Parent Advisory Council (Kits PAC) includes parents and guardians of all Kitsilano students. The purpose of the PAC is to represent parents with the goal of enhancing the education and well being of students in Kitsilano Secondary School. The parent body is an important asset, and parent involvement enriches our school community. What Does the Kits PAC Do? Holds regular PAC meetings throughout the school year. All parents and guardians of Kits students are encouraged to attend. Provides information on PAC and school activities using an email newsletter called the PAC e-news. Brings in speakers around topics of interest to parents of teens. Holds a Grade 8 Parent Welcome coffee hour the first day of school. Fund-raises through the KitsNow campaign (collects direct donations from parents) to provide resources for the school that are not provided by the School District. With parent, student and teacher input, manages provincial government gaming funds and PAC fund-raised monies to enhance students’ educational experience. Supports various student council initiatives. Helps with the Safe After Grad. Participates in the School Planning Council to prepare a School Growth Plan for the upcoming school year. Created the School Renewal – Seismic Mitigation Committee that actively participates in the planning for seismic upgrading for Kitsilano Secondary School. Organizes a Holiday Cookie Bash for Staff. Organizes a Staff Appreciation Luncheon. Through a representative, liaises with the District Parent Advisory Council (DPAC). Through a representative, liaises with Canadian Parents for French (CPF). Kitsilano High school, named for August Jack Khatsalano, an indigenous chief of the Sḵwxwú7mesh (Squamish) nation, has been educating kids in Kitsilano since 1917. When the first structures of today’s school were built at the 12th and Trafalgar location, the area was still mostly bog, with active muskrat trapping and a path through heavy brush leading to Broadway. As the neighbourhood has grown, so has the school, which now serves approximately 1350 students of diverse backgrounds, and provides both an English and French immersion stream, as well as Advanced Placement courses and onsite pre-job preparation. The school has a longstanding reputation for excellence in academics, arts and sports. 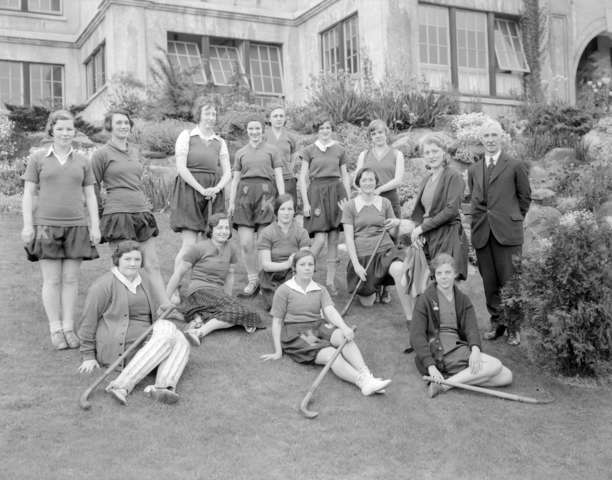 The first school band, formed in 1928, went on to become the internationally renowned Kitsilano Boys’ Band (kitsband.org) and a 1936 mural project was directed by artist Jack Shadbolt, then an art teacher at the school. 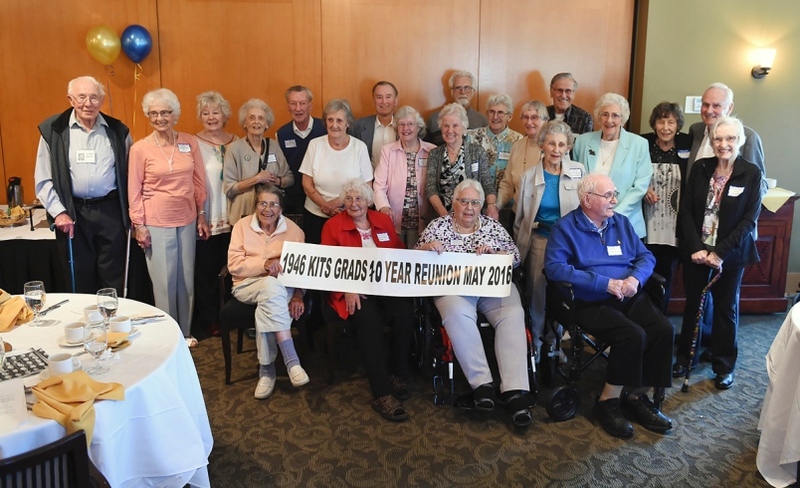 Kitsilano students were active with war efforts during WWII, raising money through potlaches, fairs, and scrap drives to support Kits grads overseas. One hundred and forty one Kitsilano grads were killed in action during the conflict, and their sacrifice is commemorated on plaque in the lobby. Kitsilano Secondary students have continued the tradition of being socially active and volunteering in the community. 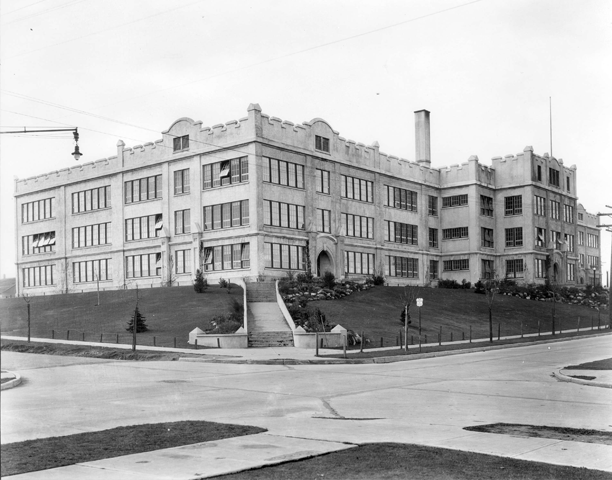 The school building itself is considered a superior heritage site in the City of Vancouver. The school is currently undergoing seismic renewal, but will retain the 10th Street façade and historic elevation. Much of the interior will be modernized, incorporating large windows and natural light. The new structure will include a 350-seat theatre, three gyms, a weight room, and community learning spaces. The new building is scheduled for completion in time for the school’s centennial, in 1917.